New in Box – Unfired is a SERBU Super-Shorty 12ga. 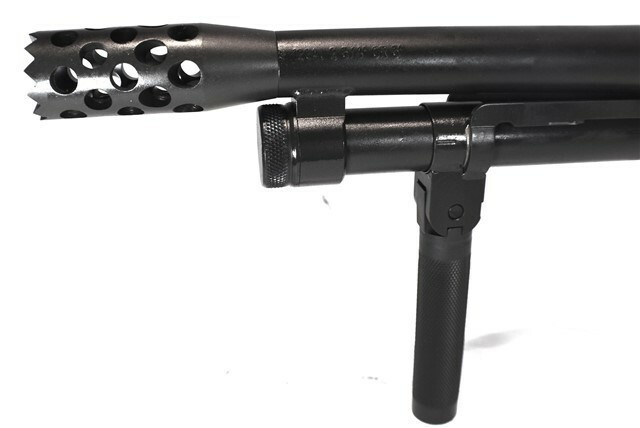 Pump Shot Gun, 9″ Breacher Barrel Model. 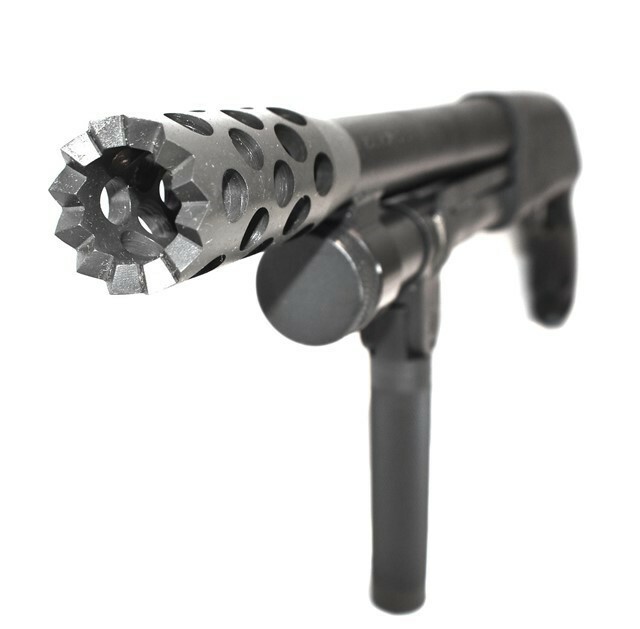 Built on a Remington 870 Receiver and Accepts 2 3/4″ or 3″ Shells, 3+1.